My name is Alex Leeson-Brown. 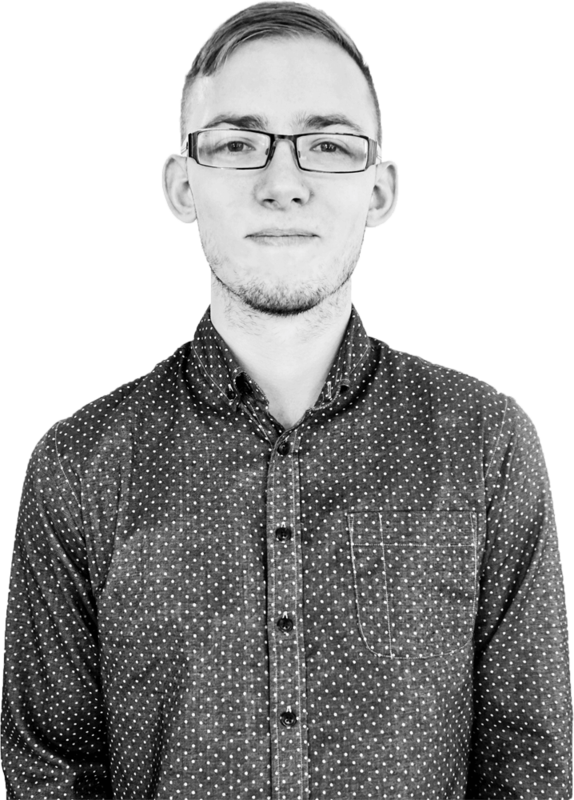 I'm a Web, UI & UX designer from Nottingham, UK by-way-of Austin, TX living and working in Pittsburgh, PA for Highmark. Here is my résumé just incase you're interested. I designed the new Medicare Reservations site. I worked closely with the Salesforce Development team to execute the design & experience. Myself and our dev team worked closely with the UX & Marketing Strategy teams to design and build the Highmark Employer site using Adobe Experience Manager. I was the Lead UI/UX Designer on this project, redesigning the Women's Health specialty section. I also contributed some front-end development for this on the existing Drupal environment. 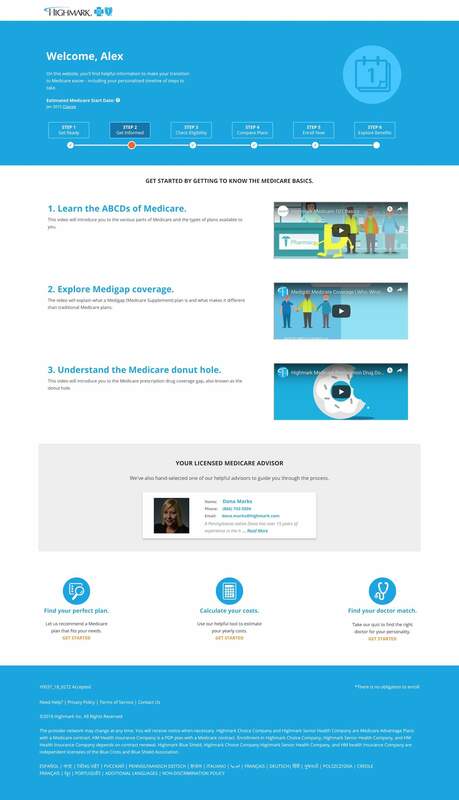 Our team was provided the design by an external vendor which we executed on to build the Medicare Timeline site using AEM. We worked closely with Marketing Strategy to understand the business rules in order to provide useful content to customers. 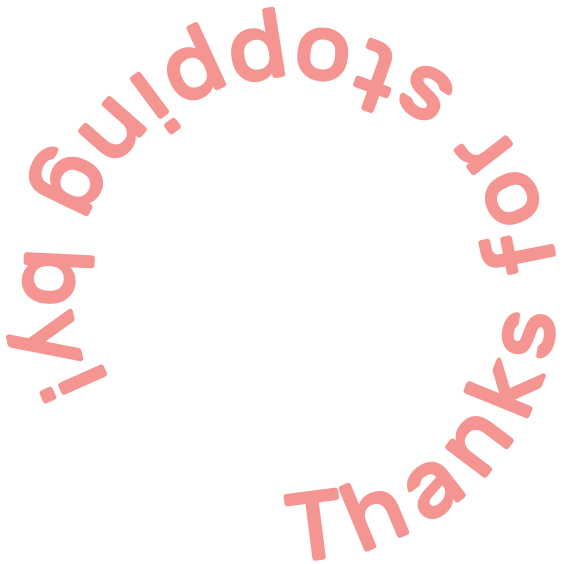 I spent 2+ years designing and building radius.com as part of an awesome design team. The site started off small but over time it has grown to house thousands of blog posts and resources as well as a shed load of other content. 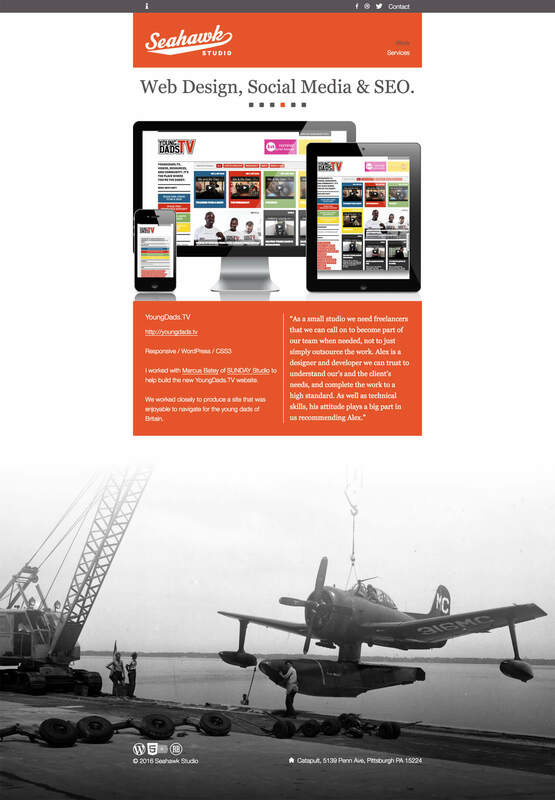 Seahawk Studio was my freelance web design business when I first moved to the US. I specialized in designing and building WordPress websites for a wide range of clients. I designed and built my wedding website with the idea that it would be super simple and functuonal for any and everyone who needed to RSVP. 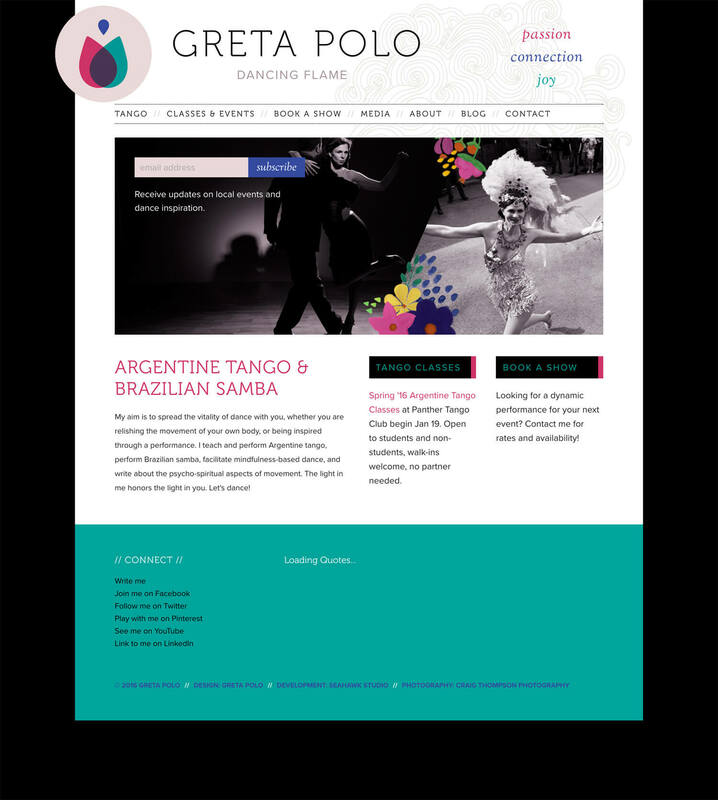 Greta is an excellent dancer and dance teacher who needed a website to help get her name out in Pittsburgh, PA.
She is also a great designer so we coolaborated on the design and build of this site.